Home/All/Meet our Newest Neighbors – Casco Yoga! 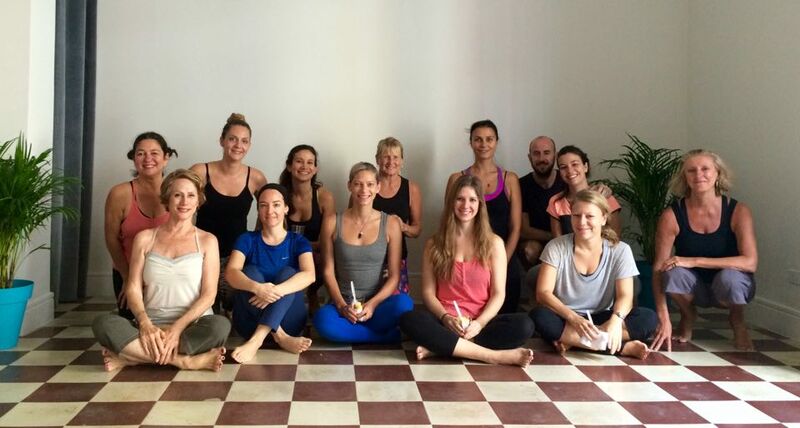 Casco Yoga is a new yoga studio in Panama that has just been opened by a former student of Casco Antiguo Spanish School! The yoga studio is dedicated to bringing the beautiful art of yoga to the residents of the neighborhood Casco Antiguo and anyone passing through. 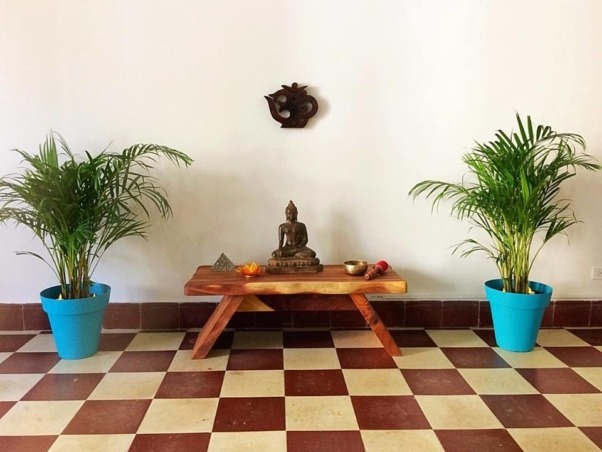 The studio is only a few minutes walk from Casco Antiguo Spanish School, so you can combine walk out of Spanish class and into a yoga class to relax your body & mind. Classes are suitable for all levels and they offer drop in rates and packages for a week or month (together with your classes). Come join them on Friday nights for a Vinyasa Vino class from 6:15 till 7:30 pm or any of the more than 16 classes per week! Check out www.cascoyogapanama.com or social media @cascoyogapanama, email at info@cascoyogapanama.com, or whatsapp +507 6265 5588 for more information. 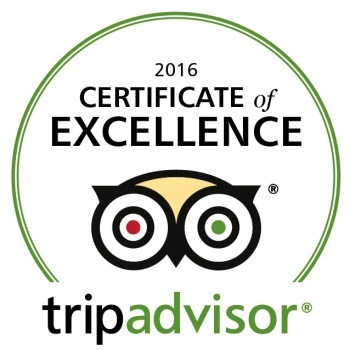 You can also contact us at info@cascospanish.com for information on Spanish and Yoga Packages!